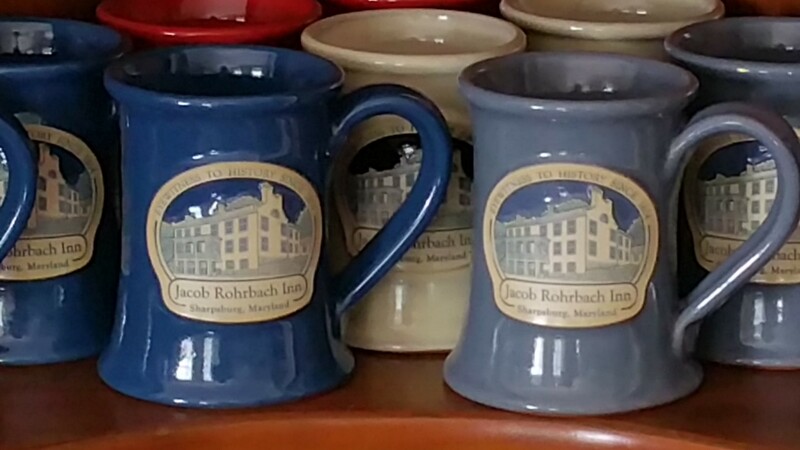 As 2015 winds down, so does our first year as the Owners and Innkeepers of the Jacob Rohrbach Inn. 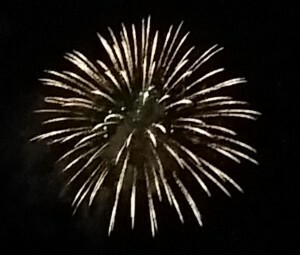 It has been a very busy year and we have been enjoying a well deserved holiday break with family and friends. This being the time of year for reflections, we would like to look back, acknowledge and say ‘thank you’ to the many, many people and businesses who made it possible to reach this milestone. To our friends and family – You could have laughed at us when we first said that we were thinking about buying a B&B and becoming Innkeepers, instead you asked – “What can we do to help?” We are truly blessed! Scott and Marilyn Bushnell of Bushnell & Bushnell Services. You answered our questions, provided your expert knowledge and experience, and kept us focused until we found the perfect Inn for us. We couldn’t have done it without you! E. Lee Remley Inc., General Contractors. Thank you for your professional consultation, design work, and amazing carpentry skills during our renovation period. Attorney James D. O’Connor, of O’Connor, Hammel & Butler, P.A. ; our CPA’s – Joe Reilly and John Brethauer of Fiducial Business Centers, Inc.; Jeff Keller of Jefferson Security Bank; and Tad Shirey and Amy Greenplate of Insurance Services United, Inc.
Our first year coffee mugs from Deneen Pottery. Debbie Anderson of Victorian House Scones for providing the first item for our gift shop and the delicious scone mixes. A special thanks to Deneen Pottery for designing our fabulous new logo and our wonderful coffee mugs. BJ’s Custom Creations for providing our customized guest water bottles that are used as the first bounty in our Guest Reward Program. To Christian Giannelli and his father of Christian Giannelli Photography for doing an outstanding job and being so flexible and fun to work with during our photo shoot. Comphy Company for producing all the fantastic linens used on our beds. Pat McCauley and her team (Beth, Corey and Shawn) of InsideOut Solutions for their patience, hard work and continued assistance with our amazing new website. We would like to express our appreciation for the goodwill that we received from the Sharpsburg community and the Hagerstown/Washington County Convention & Visitors Bureau (CVB) for their encouragement and support of the small lodging partners. Finally we want to say thank you to all of our guests for a great first year. We met some fantastic people and made many new friends. 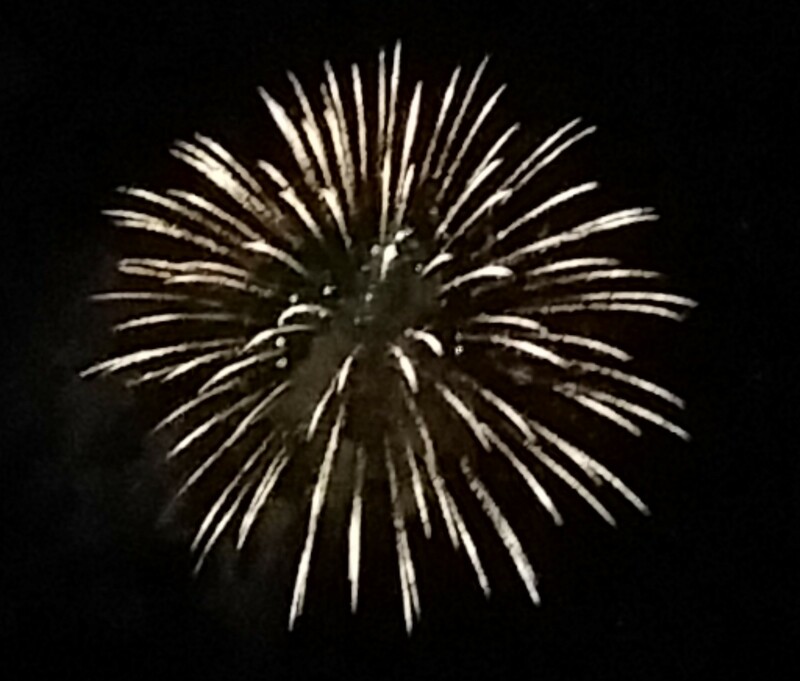 We look forward to the opportunity to serve you again in 2016 and wish you all a healthy and happy New Year! So glad you had a great first year! Thanks for your kudos regarding your website. Also, your blog post about the parks are wonderful. Next year will be even better!